Brick residents will not have the privilege of paying less for a seasonal beach badge than nonresidents next season, as a plan to enact different prices was scrapped Tuesday night. Brick will still raise its daily badge price to $8, but keep seasonal badges at $25 during the pre-season and $35 after June 15. The township introduced an ordinance earlier this month that would have kept seasonal badges for residents priced at $25 but upped nonresident badges to $35. Township officials said at the time of the ordinance’s introduction that state Green Acres policy allows discounts for residents for user fees at properties bought with state funds. But that law is superseded by a 1972 judicial decision that emerged from a Monmouth County dispute over badge prices. 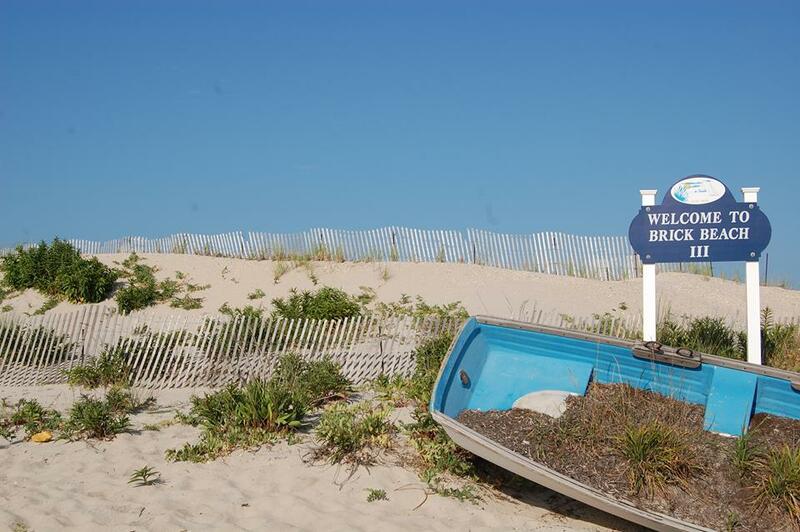 In Borough of Neptune City v. Borough of Avon-by-the-Sea, the state Supreme Court determined that municipalities do not have the right to charge nonresidents higher fees for beach access. Neptune City, a landlocked municipality, sued Avon-by-the-Sea, an oceanfront town, after Avon instituted a fee structure similar to that which was proposed in Brick. For now, seasonal beach badge prices will remain at $25 before June 15 and $30 after. Ducey said resident discounts for beach badges have “been requested for a long time by a lot of people,” and “we finally found out why” the policy has never been enacted. Brick could choose to eliminate beach fees altogether, however the cost of running the township’s beaches would have to be absorbed by the township’s property taxpayers – whether they use the beach or not. “We could make beaches for free for everybody, but that would mean we would have to increase our taxes,” said Ducey. Another portion of the revised beach fee ordinance was successfully put into place, however. Daily badges will be free for all military members and veterans. Veterans can present a copy of a DD-214 discharge form or show a driver’s license that has a veteran’s identification to receive the free badge. Active duty members should show their identification.